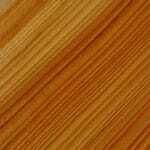 Hardness is one of the simplest ways to distinguish the wood used for wood furniture. 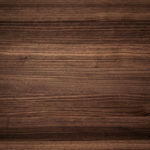 Contrary to the popular belief, hardwood is not necessarily harder and denser compared to softwood. In botanical terms, hardwood comes from flowering trees while softwood comes from conifers. 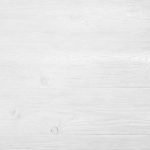 Both hardwood and softwood are used for everything from structural to decorative purposes, not just wood furniture. 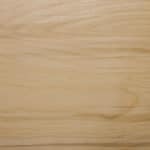 Hardwood comes from Angiosperms such as maple, oak, and walnut. These trees lose their leaves annually. 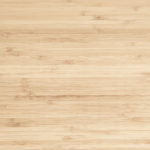 As they grow slowly, hardwood has denser wood fibers (fiber tracheids and libriform fibers). 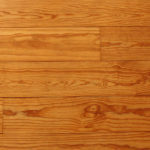 As hardwood is rare, it is relatively expensive compared to softwood. However, there are exceptions. 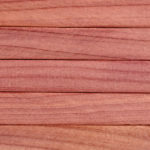 For example, gum is a hardwood that comes at a price compatible with most types of softwood. 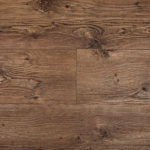 Hardwood is durable, comes with close grain, and requires low maintenance. It also comes with low sap content and good fire resistance. Not all types of hardwood are ideal for making furniture. Hardwood comes from angiosperm, deciduous trees. It comes with rough wood texture, great for wood furniture. The presence of vessels makes it porous, also great for wood furniture. Tracheid content is around just 5% to 10%. The complex anatomical structure makes hardwood denser, great for wood furniture. Not all types of hardwood are ideal for wood furniture making. Being expensive, they are usually used in high-end wood furniture manufacturing. 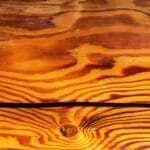 Softwood comes from gymnosperms, which are evergreen trees. Softwood includes trees such as pine, spruce, fir, cedar, juniper, redwood, and yew. Evergreen trees tend to be less dense than deciduous trees. Thus, it is easier to cut them down. 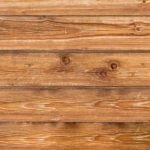 Softwood consists of tracheids and wood rays. 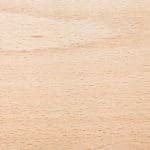 As vessels are absent, softwood is also called non-porous wood. It comes with loose grain, higher sap content, and lighter color. However, it comes with poor fire resistance. The fine and lightweight structure makes softwood ideal for making furniture. Softwood comes from coniferous, evergreen trees. It comes with fine wood texture. The absence of vessels makes it non-porous. Tracheid content is around 90% to 95%. The relatively less complex anatomical structure makes softwood less dense. 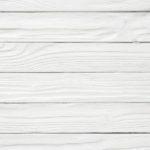 Almost all types of softwood are ideal for furniture making. In fact, about 80% of all timber comes from softwood. 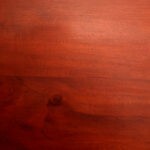 Mahogany is one of the most popular hardwood tropical trees. 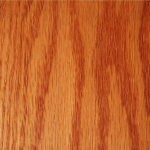 Mahogany wood is prized for its beauty, durability, and color, all great attributes for wood furniture. It is relatively free of voids and pockets. The color darkens over time. As a result, it is a popular choice for wood furniture. 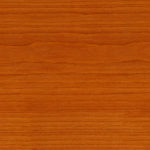 Mahogany is one of the most popular hardwood tropical trees. Mahogany wood is prized. Birch trees are widespread in the Northern Hemisphere. Though it is closely related to Oakwood, it is much harder. 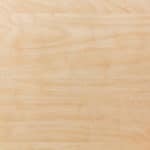 Birch plywood is probably the most widely used as it is hard, stable, affordable, and readily available. Cherry wood comes from the cherry fruit tree. 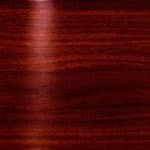 Cherry wood has rich color, smooth grain, and flexibility, making it a popular choice for wood furniture manufacturers. It also steams easily, making it ideal for use in curved designs. Beech trees are deciduous and native to temperate Europe, Asia, and North America. 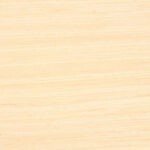 Beechwood is quite durable and resistant to abrasion and shock, making it great for wood furniture. Because beech steam-bends as readily as ash, carpenters love to work with this wood. It also provides an elegant and dated look to furniture. However, it is not dishwasher safe. Teaks are tropical hardwood trees native to India, Myanmar (Burma), and Thailand. 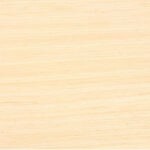 Teakwood is one of the hardest and most durable of all natural woods but one of the most expensive types of wood furniture. It is resistant to rotting, sunlight, rain, frost, and snow, making it suitable for outdoor construction and wood furniture. It is expensive and typically hard to find. The rosewood trees grow in tropical environments including countries such as Brazil, India, and Madagascar. Rosewood is durable when dried properly. It comes with white chalky deposits that may dull tools and present problems with finishing. 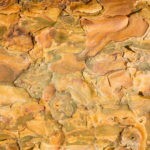 However, it is one of the toughest woods and great for wood furniture. 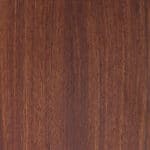 Once the wood is processed, there are several vigorous procedures it must undergo to be converted into wood furniture. Wood furniture is the end goal in which the wood has been manipulated and shaped into something that can be proudly displayed. Here are the steps involved in this process. Which Tools Will You Need for Wood Identification?